Bogucki Folie is a family-owned company founded in 1983. Initially, our activity was focused exclusively on sealing PE carrier bags. Thanks to many years of commitment, hard work as well as smart investment, Bogucki Folie company has become a leader in production of polyethylene films with diverse physical and chemical properties. We offer our clients short deadlines for all orders, thanks to properly planned production capacities as well as our own pre-press of printing plates. When implementing new orders, we provide help in the form of professional assistance from our experienced technicians. We are not only a manufacturer, but also a great logistics partner for our customers. We have our own means of transport and a warehouse, which houses 3,000 pallet places. For many years of running our business, we have gained valuable experience and also expanded our knowledge about extrusion of film. 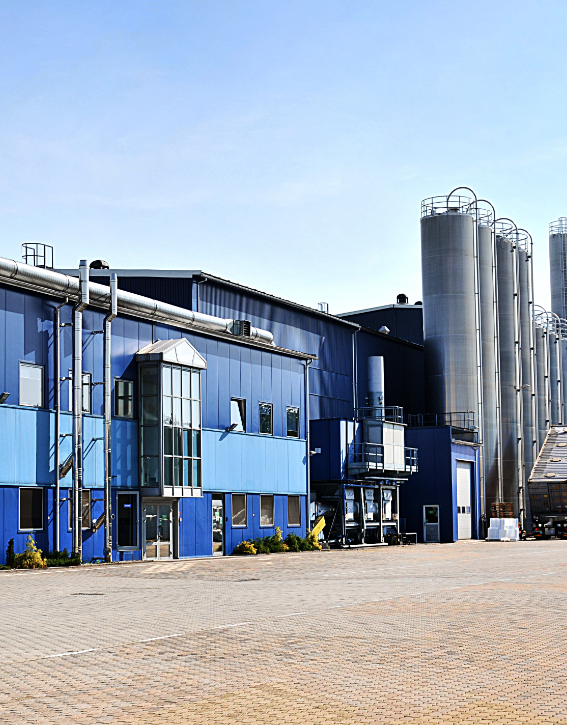 Constant modernization of the machine park affects the improvement of production techniques and the willingness to respond to the growing needs of our customers. We guarantee the highest quality LDPE film, which we deliver to well-known and respected brands around the world. Annually, we produce about 27,000 tons of foil products intended for domestic and foreign markets. In 1983, the Bogucki Folie company began its activity by heat sealing plastic bags from the purchased film. The purchase of the first machine and beginning of the film extrusion took place in 1985. Five years later, in 1990, the company implemented the production of bags and breakfast bags made of HDPE. In 1992, we purchased a machine for flexographic printing, thus expanding the assortment with printed foils being in the field of interest of an increasing number of customers. In 1995, the Bogucki Folie company launched the production of stretch film for industrial and food applications. In 1998, the machinery park is expanded with the first machine extruding 3-layer packaging, heat shrink and laminating films. In 2001, the company owns not only a flexographic printing machine, but also its own graphic studio and the prepress room of printing matrices. In 2004, Bogucki Folie received a certificate and implemented the ISO 9001 quality management system. The year 2008 is the period of intensive expansion of the plant and investment, thanks to which a high storage warehouse was created. Thanks to continuous development and striving for the highest quality of products, Bogucki Folie became a leader in Central and Eastern Europe on the heat shrink film market in 2010.The company received the BRC Packaging and Packaging Materials Quality Certificate. 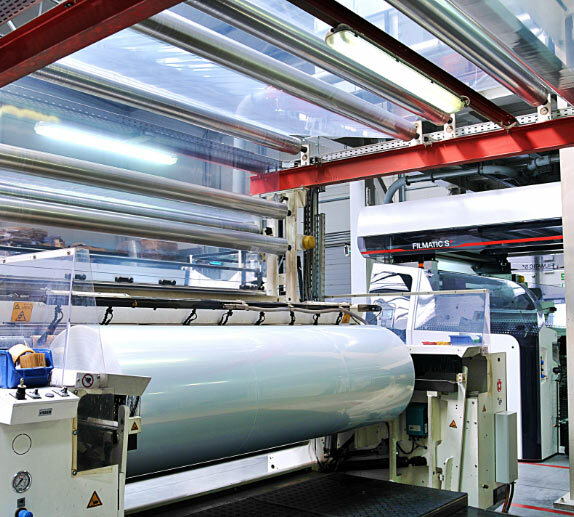 In 2012, the graphic studio was enriched with a CDI imagesetter for HD FLEXO technology, and in 2013 a machine for the production of five-layer heat shrink and laminate films was installed. Another apt investment was the line for the production of wicket bags for packaging of bread and frozen poultry, launched in 2014. 2015 was the year of launching a modern line for the production of 9-layer barrier films for packaging of fresh meat, fish and dairy products. The year 2016 was marked by an intensive expansion of the company's production and office infrastructure. Launch of a CAST line for moulded barrier film production.